Animated gifs, moving clip art, sounds, songs and videos from from various forum, search and web sources. 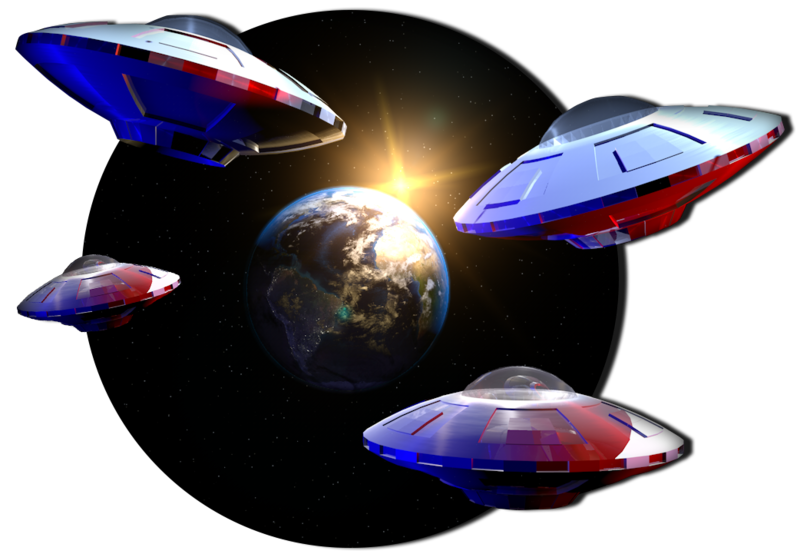 The top row of animated UFO's and the Earth have a transparent background and are suitable for light coloured webpage backgrounds. The bottom row are animations for a dark coloured background which is probably the better option. The middle UFO animations looks good if placed on a timeline on a web page so that it can move about. Placed into a Flash movie it works extremely well , I have experimented with this and got some very good results. Like most of our animations these work best when placed on your own background and there is no reason you cannot use some alien landscapes or something similar. UFO animation: Our animated flying saucer warps on screen. Then flies across the screen revealing an animated text message. 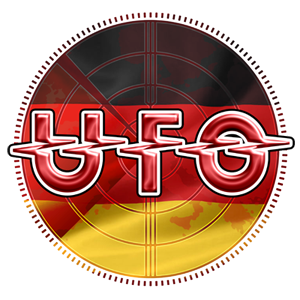 This animated UFO banner design is available free for you to use on your website provided you credit webanimations and include a hyperlink to webanimations on your website. This alien page includes horned aliens, dancing aliens, a hippie alien and even a cute little red alien. We can't forget the one eyed monster alien. 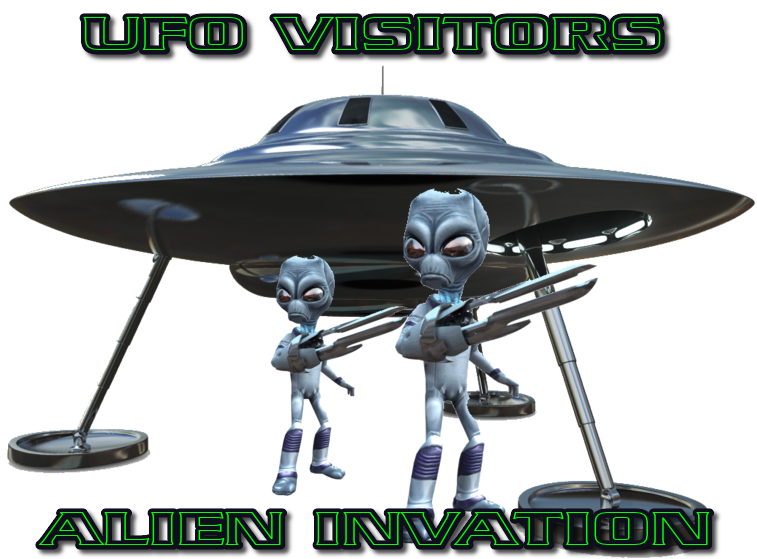 We try to include aliens for both light and black backgrounds because many space related websites sit on black designs. Heute waren schon 33870 visitors (72223 hits) hier!